Prior to entering law, Michael worked for over 10 years in a commercial environment where he was responsible for the co-ordination of the IT and Audio Visual requirements of a large number of high profile clients. Michael predominantly works in the area of commercial and business law, enjoying the variety that it provides. He also enjoys the challenges provided by specialised areas, such as Information and Communication Technology law, which allows him to draw on his wealth of previous experience in the industry. 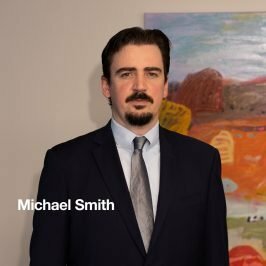 Michael has experience with a range of clients, including individuals, small businesses, government bodies and large multi-national corporations. His ability to tailor his advice to each client’s specific needs ensures they get the best possible result. Michael lived in Japan for a year on exchange. I have always appreciated your sage advice Michael and I thank you again.